The movie Disconnect: trailer, clips, photos, soundtrack, news and much more! Disconnect – Is that why you are calling? The internet is no kindergarten: always think twice before you click a link! The film is directed by Henry Alex Rubin based on a script by Andrew Stern. 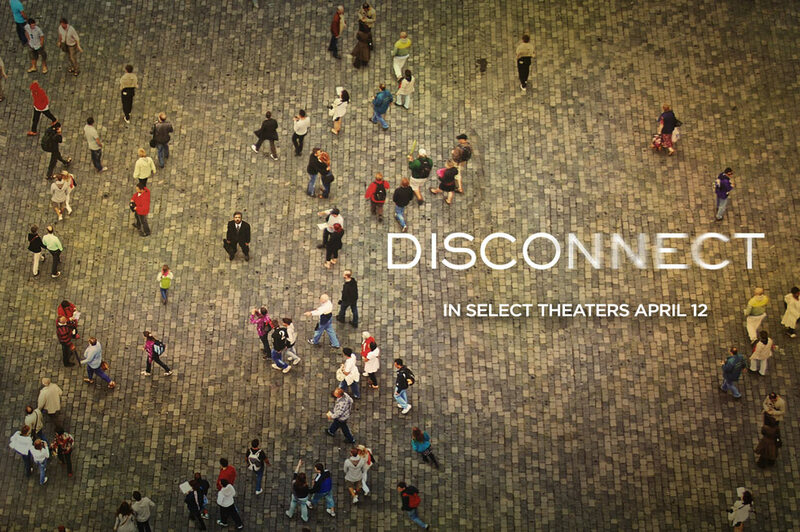 Will Disconnect be the most provocative movie of the year or that just over-hype? The film will hit theaters on April 12, 2013. Internet is no more dangerous than real life. Just don’t over-share your life online and stay away from “strange” activities! 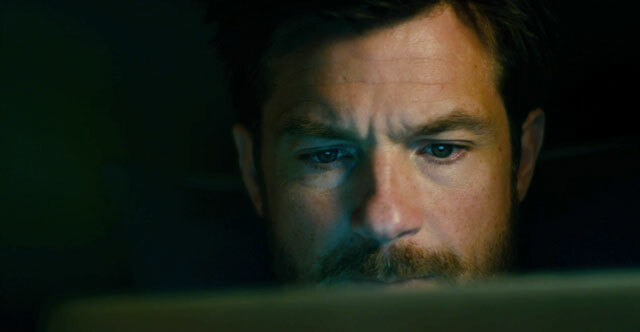 Besides Jason Bateman, the cast also includes Hope Davis, Frank Grillo, Michael Nyqvist, Paula Patton, Andrea Riseborough, Alexander Skarsgard, and Max Thieriot. 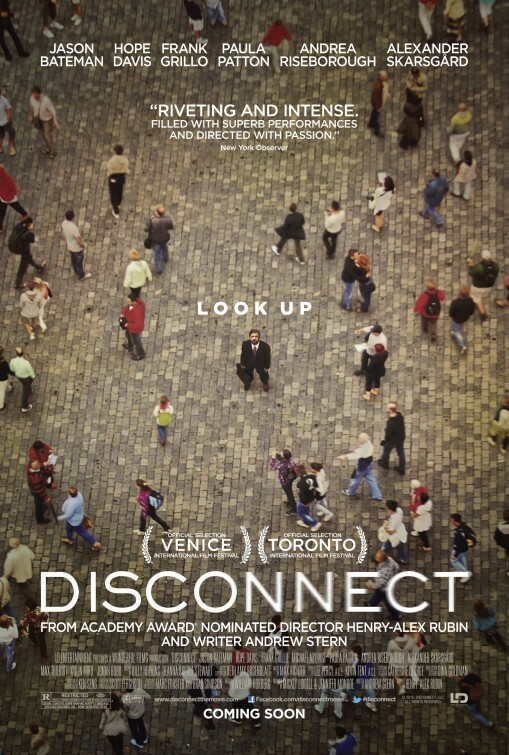 The release date of Disconnect is set for April 12, 2013.